In a market oversaturated with cheap, mass-produced objects, there’s a lot to be said for the understated appeal of timeless heirloom goods. The team at Svbscription knows this – and they’ve launched a quarterly service that curates exquisite collections of objects and delivers them right to your doorstep. Quality and exclusivity are the name of the game – Svbscription collaborates with artisans, designers, and makers from across the US on limited-run designs that you won’t find anywhere else. Read on for a look at the latest parcel and a sneak peek at what’s to come. Svbscription was launched in May 2012 with a focus on unique designs destined to be cherished and used for generations. Each parcel is curated around a central theme – past collections have focused on topics ranging from study and leisure to making and collecting. Each parcel is expertly curated to eschew trendiness and focus on timeless designs that are built to last. Svbscription‘s central mission is to help designers realize new projects on a small scale. A membership fee helps support this goal – and it buys you in to an exclusive set of limited-run designs four times a year. The latest collection, V8: Classics, includes handcrafted whiskey glasses by Jeremy Maxwell Wintrebert, a luxurious Scarf by NYC-based Paul Marlow, and a set of beautiful geometric marble coasters by Daniel Emma (which Svbscription were kind enough to send to me for review). 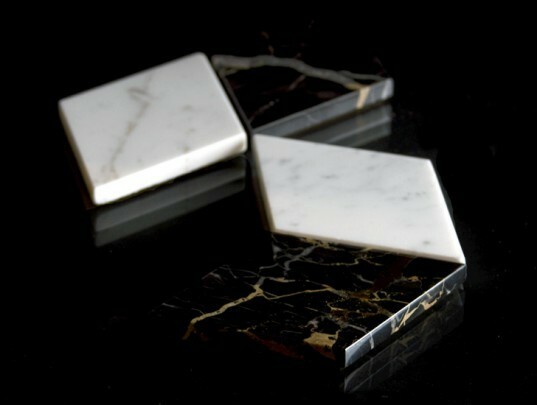 The coasters are a delight to use and they perfectly balance form with function – when they’re not entertaining company they can be arranged into a sculptural chevron or diamond formation. 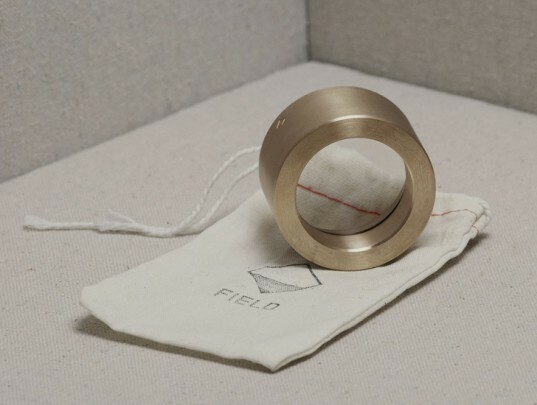 The majority of these objects are produced in the US, and since each design is made in a limited run for an exact number of subscribers there is no waste or overstock. Svbscription has also collaborated with some of our favorite designers and creatives in the past – including James Corner Field Operations, Bespoken Clothiers, Kinfolk Magazine, and Loden Dager. In a market oversaturated with cheap, mass-produced objects, there's a lot to be said for the understated appeal of timeless heirloom goods. The team at Svbscription knows this - and they've launched a quarterly service that curates exquisite collections of objects and delivers them right to your doorstep. Quality and exclusivity are the name of the game - Svbscription collaborates with artisans, designers, and makers from across the US on limited-run designs that you won't find anywhere else. Read on for a look at the latest parcel and a sneak peek at what's to come. 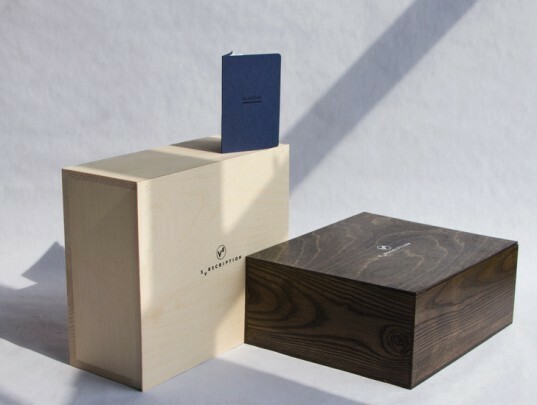 Svbscription was launched in May 2012 with a focus on unique designs destined to be cherished and used for generations. Each parcel is curated around a central theme - past collections have focused on topics ranging from study and leisure to making and collecting. 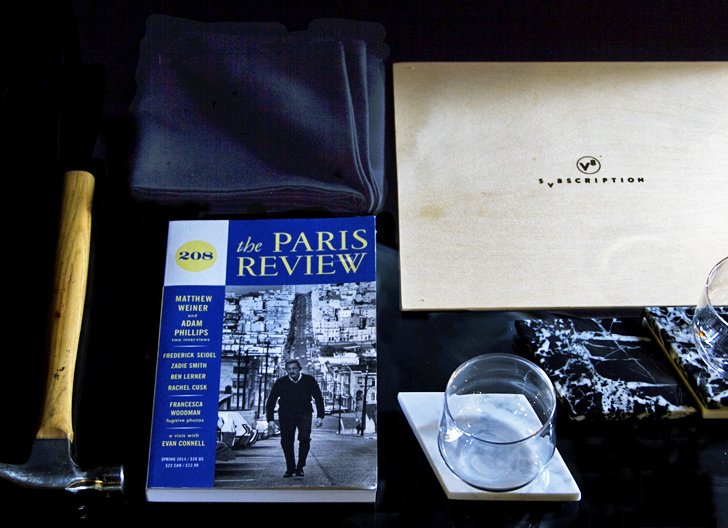 Each parcel is expertly curated to eschew trendiness and focus on timeless designs that are built to last. Svbscription's central mission is to help designers realize new projects on a small scale. A membership fee support this goal - and it buys you in to an exclusive set of limited-run designs four times a year. The majority of these objects are produced in the US, and since each design is made in a limited run for an exact number of subscribers there is no waste or overstock. 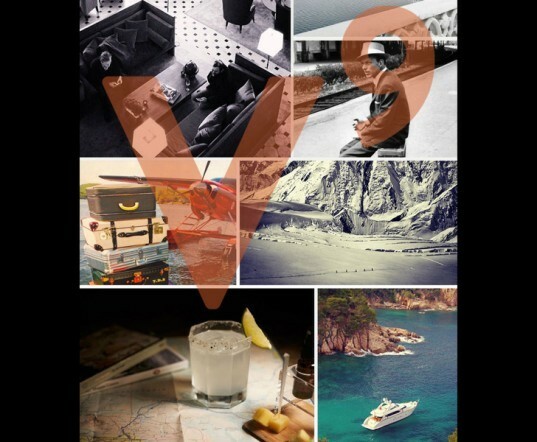 Svbscription has also collaborated with some of our favorite designers and creatives in the past. Past collections include exclusive designs by Inhabitat favorite James Corner Field Operations.